When Leo Messi was just a young boy running about the streets of Rosario in Argentina, he had none of the luxuries footballers have today. Messi is the living proof that you don’t need the best equipment to be the world’s best. That being said having the best prerequisites never harmed your chances of becoming the world’s best. Therefore Messi is happy to lay name to the new FreeFootball Boost Shoes. Check them out here. If there is one thing adidas would like to be associated with, it’s delivering the best sports products for the very best athletes in the world. They therefore get their inspiration from the very best, when designing new innovative products. The new Freefootball Boost Messi shoe is a perfect example of this. 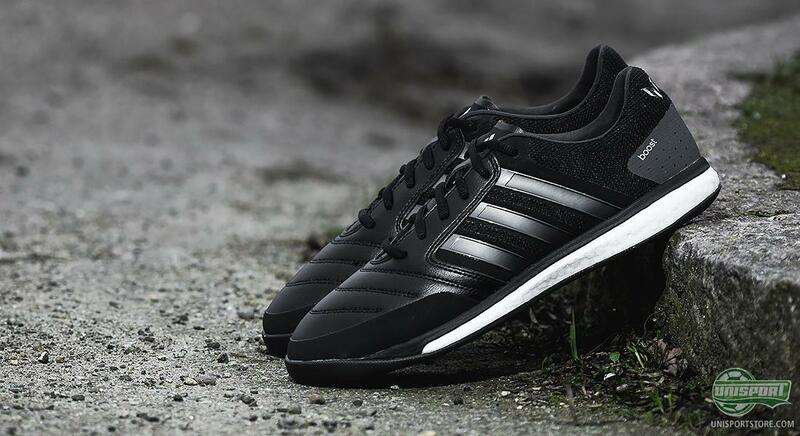 Find the adidas FreeFootball Boost Messi right here – just 99 euro. 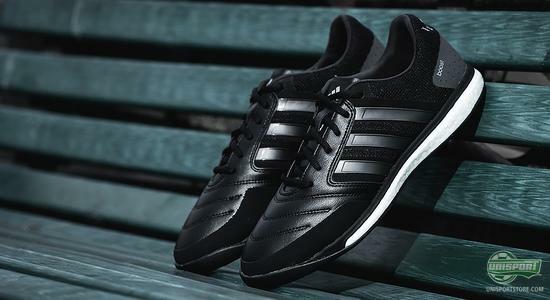 Freefootball is adidas’ series of street and indoor shoes and with this Boost Messi adidas bring us the best of both worlds. 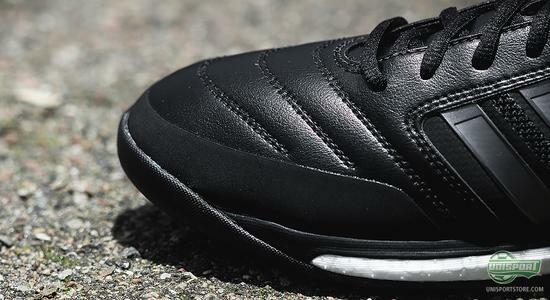 They have created a shoe that is filled to the brim with ultimate comfort, good durability and an optimal touch. 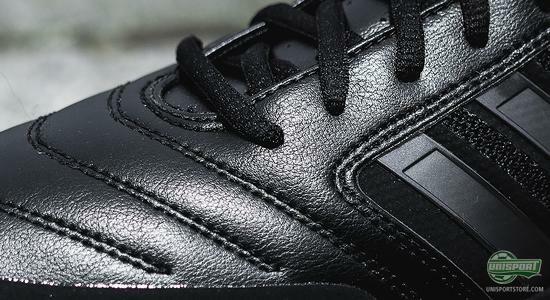 This shoe is the type of thing Messi could have only dreamed off in his younger days. 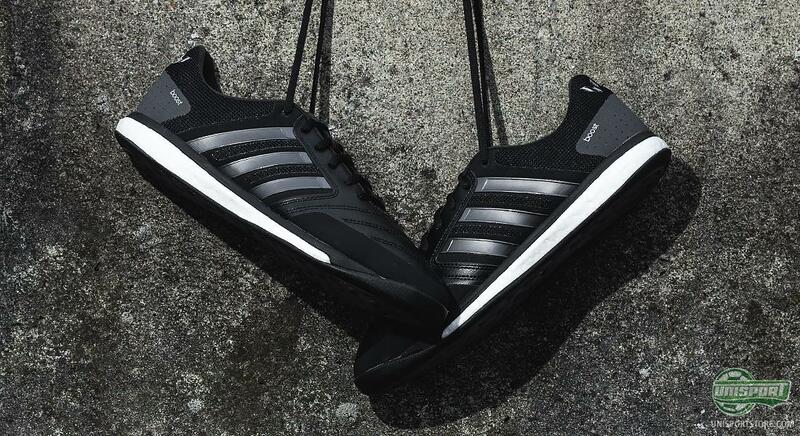 The shoe is made to be used on both streets and indoor courts, which means adidas have incorporated several different elements, which makes it usable in several types of environments. 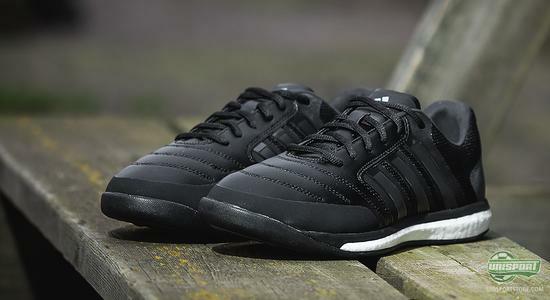 The upper is made with a soft and supple synthetic material. 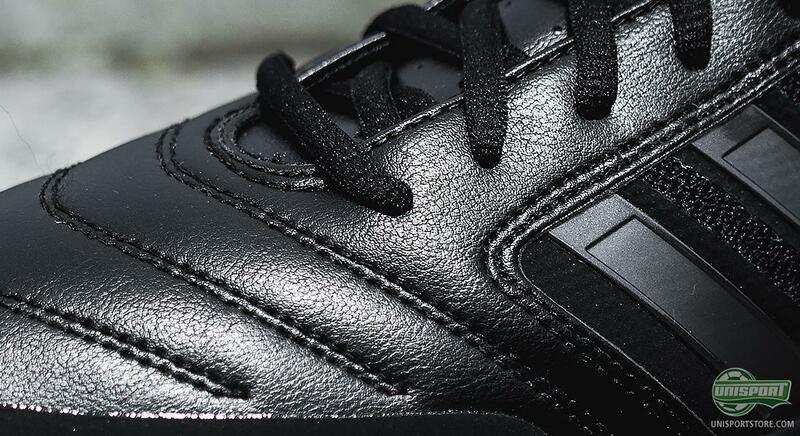 Around the front foot adidas have added and extra bit of padding, to increase protection. To add to this, the area has been coated with a layer of suede. 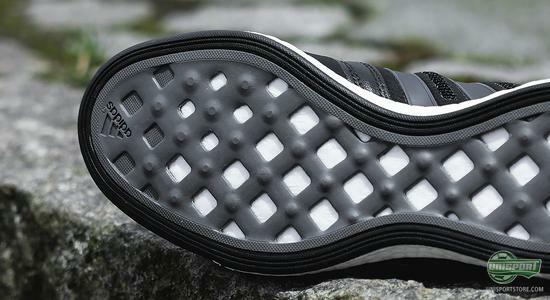 This makes sure adidas’ new shoe is durable enough for use outdoors. The heel is made with a mesh material, which increases durability and ensures a tight and personal fit. The most central innovation surrounding this Freefootball Boost Messi shoe is the mid-sole, where adidas have integrated their revolutionising Boost technology. This technology is based on a number of small polyurethane “capsules”, which are moulded together with the sole. Their function is to absorb parts of the shocks you feel, when you place your foot on the ground. 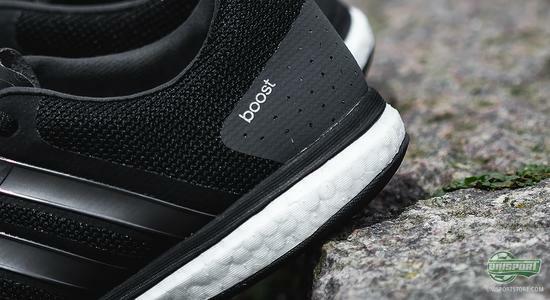 The clever thing is that the Boost technology then transfers the energy and applies it to your kick off, so you are propelled forward with more force. You can get your fingers on the nice Freefootball Boost Messi right here – just €99. The Boost midsole comes from adidas’ Sonic Boost running shoe, so it is apparent that this technology is built to increase the comfort when running on harder surfaces, as well as utilise every bit of energy when you move, so you can get the most out of your performance. To cap things off adidas have made the outsole from rubber, so you have a great grip on the surface.